Last week when Android 4.4 was released to AOSP, developers started their task of bringing the latest version of Android to basically every device they could. It’s a reason we still love this hard-working community. With that being said, Verizon customers that still cling to a Galaxy Nexus, learned that their devices’ would not be receiving an official update to Kit Kat, and would instead be stuck on Jelly Bean forever. But given that the Galaxy Nexus is one of the most loved devices of all time, it didn’t take very long for the developer community to whip up some Kit Kat action for the device. The ROM we suggest giving a shot is called Shiny, and the reason we suggest it is because the developer does very little in terms of modifications to Android. He calls it an “OTA-like” ROM, which means this is a pretty much vanilla build of Android, kind of like exactly what you would see if Verizon actually did push Kit Kat to the device. Sure, we love a ton of customization options and all of that, but try vanilla Kit Kat out and see how it feels. It’s a very smooth experience, one that everyone should try at least once. In terms of what you will need, you must acquire several items to complete your quest. 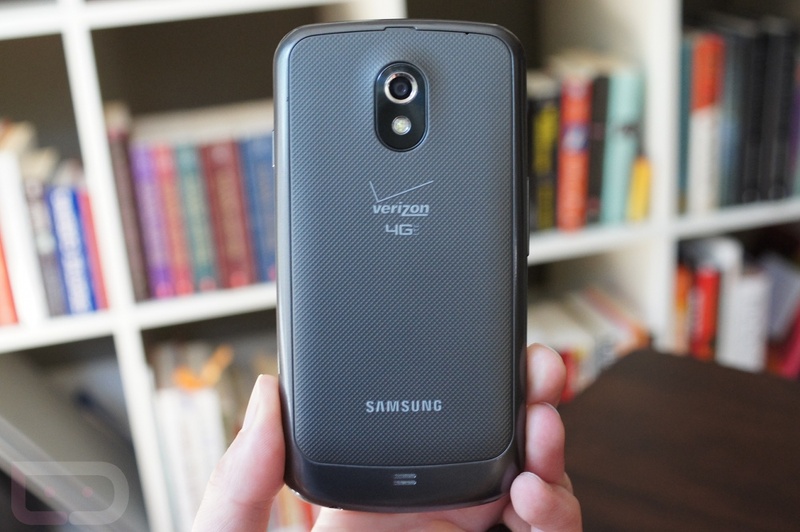 You will need a Galaxy Nexus on Verizon running a custom recovery (we recommend ClockworkMod), the Kit Kat zip file found on the forum page linked below, and be sure to download the toro radio zip file, just in case you somehow run into trouble. And as always, when flashing these custom ROMs, please make a backup of your current system. We can’t stress how important backups are enough. Who here is never giving up their Galaxy Nexus? Still “living the dream”?